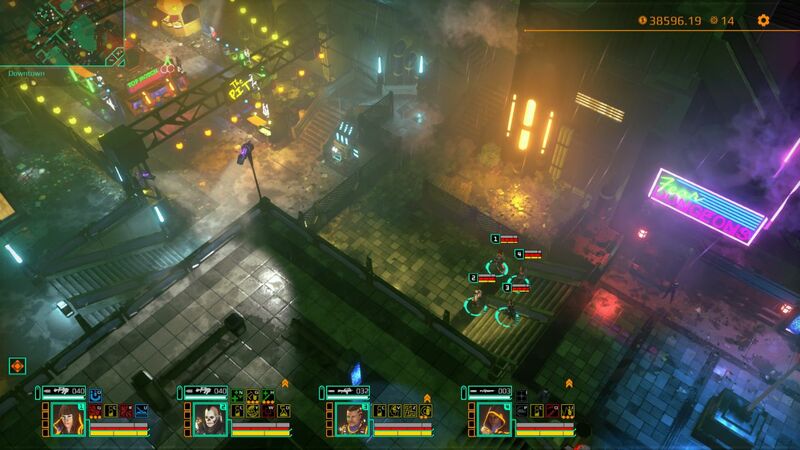 5 Lives Studios has released Satellite Reign, the spiritual successor to Bullfrog’s Syndicate Wars. 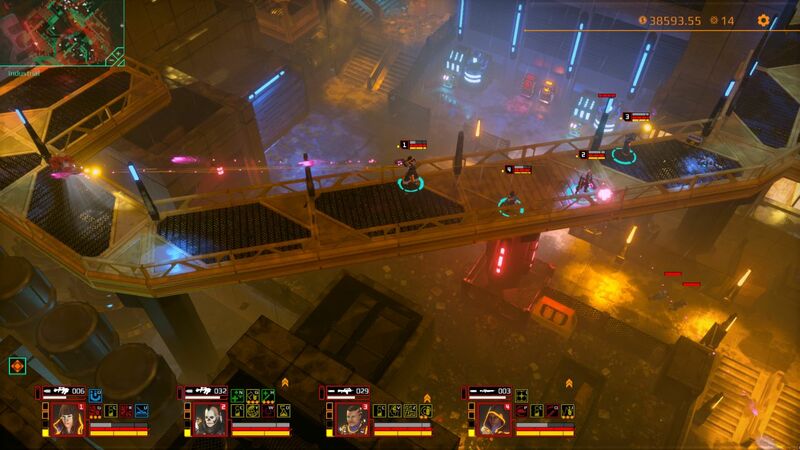 The Brisbane-based independent developer successfully Kickstarted the game two years ago, and it was confirmed for an August 28 release earlier this month. 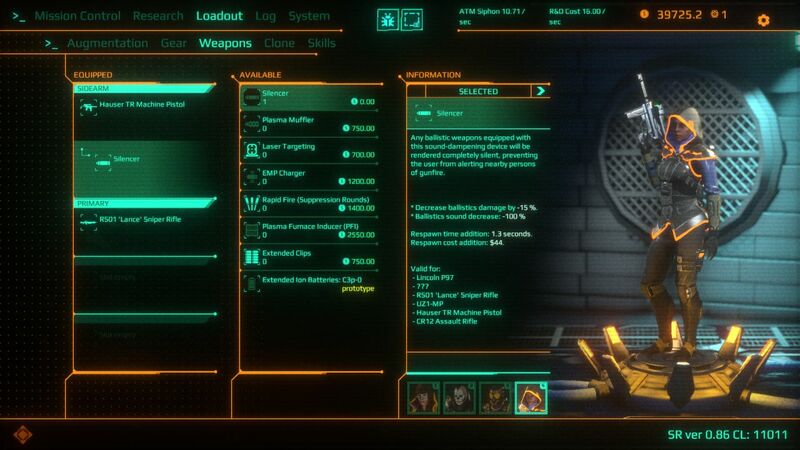 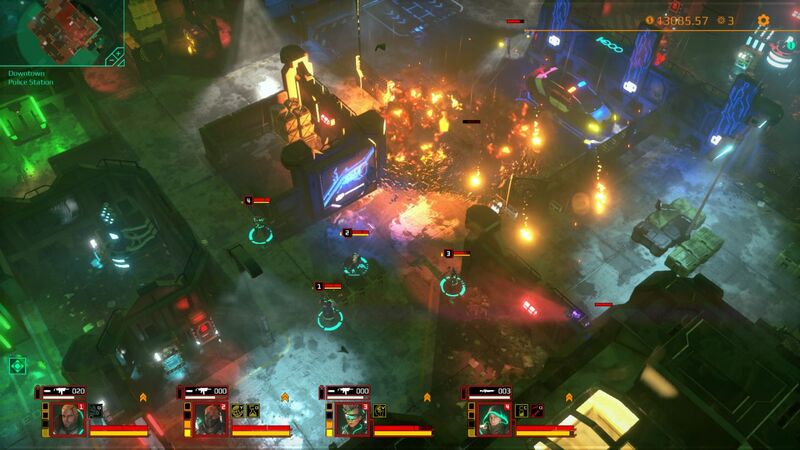 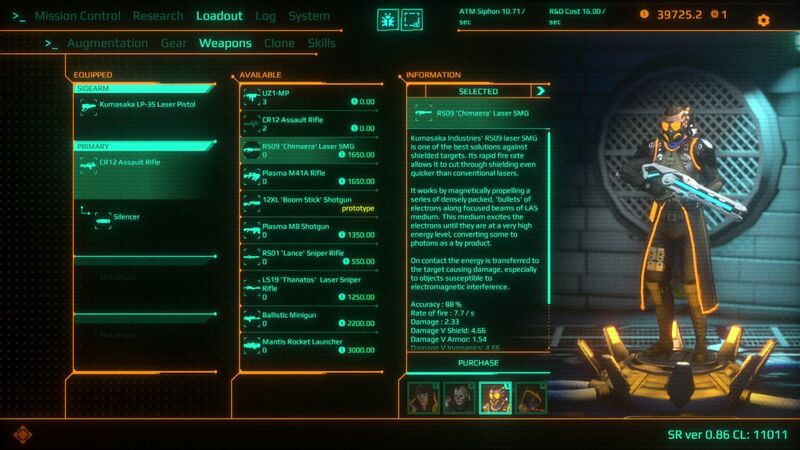 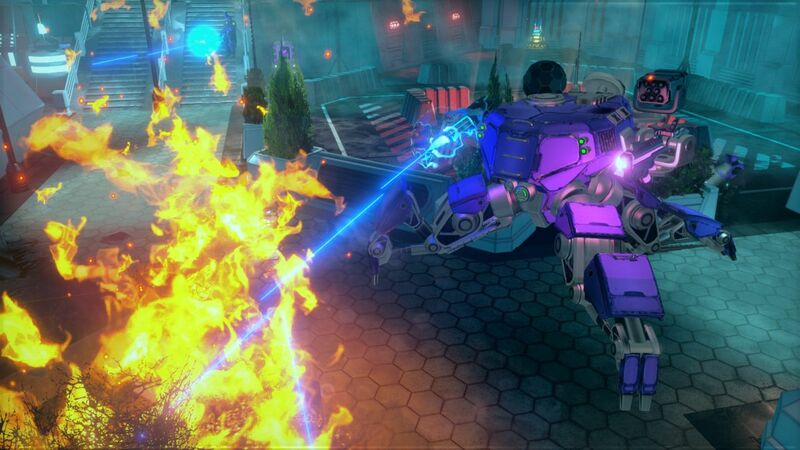 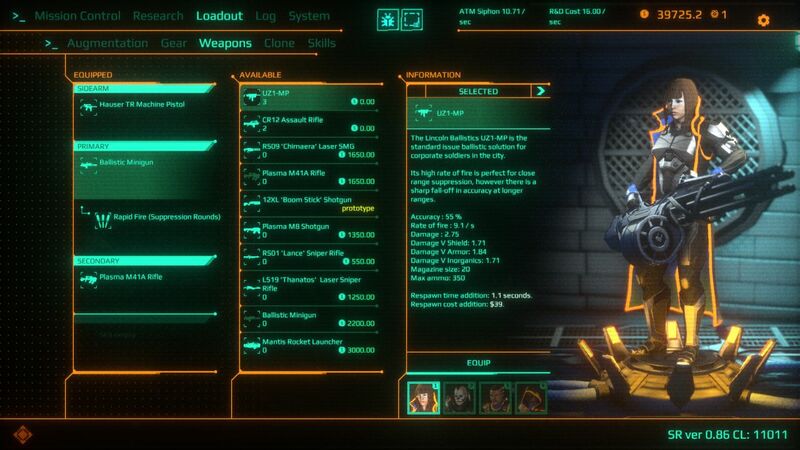 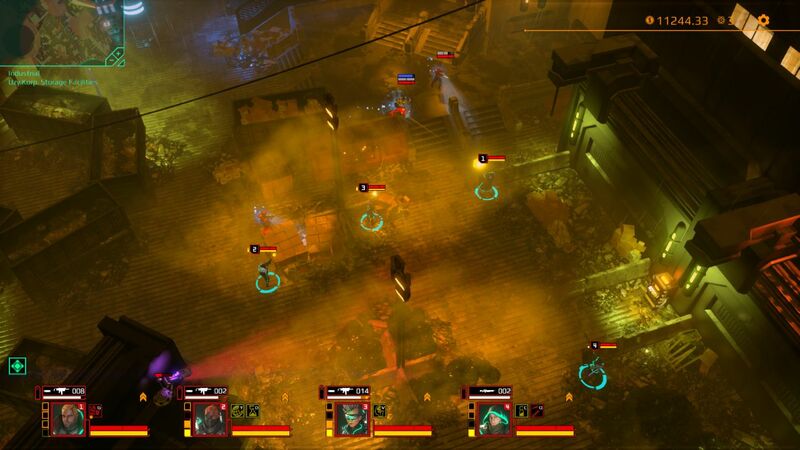 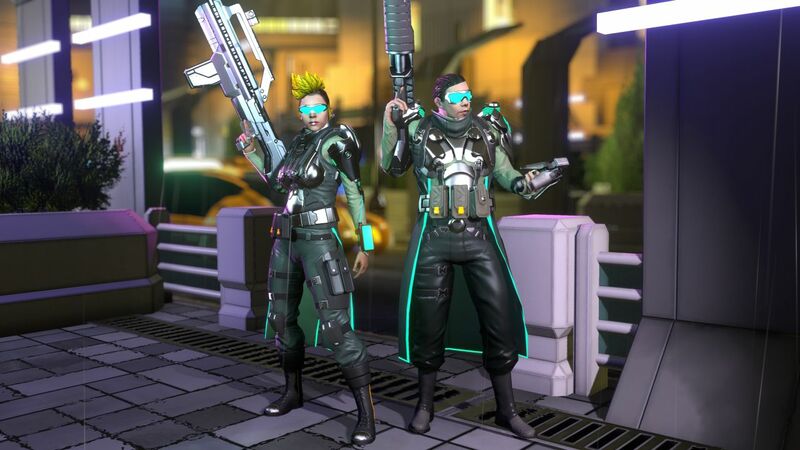 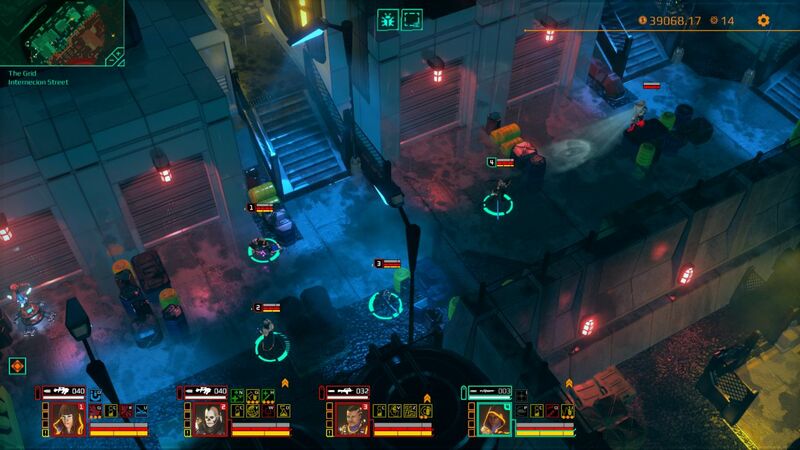 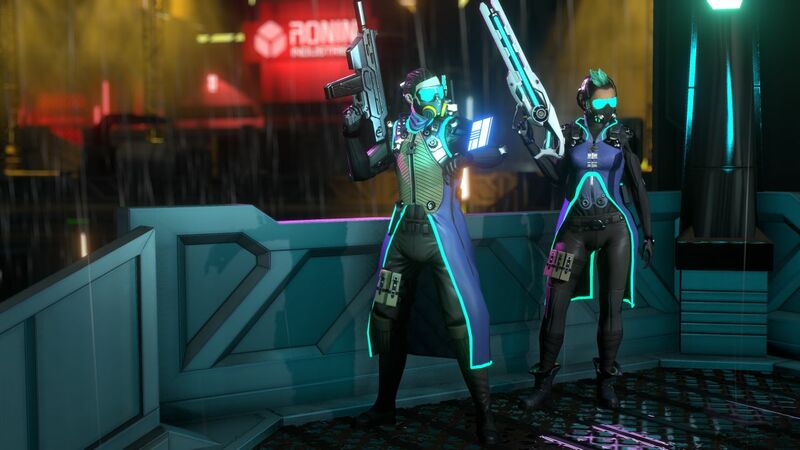 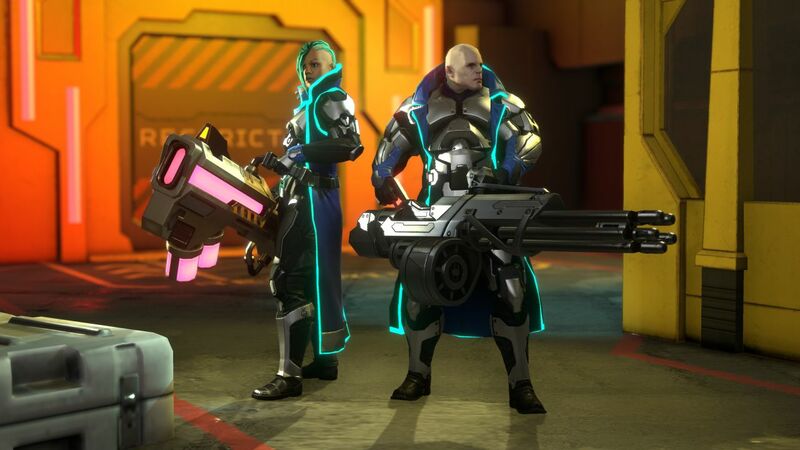 Satellite Reign is a real-time, class-based strategy game set within a futuristic, open-world cyberpunk world. 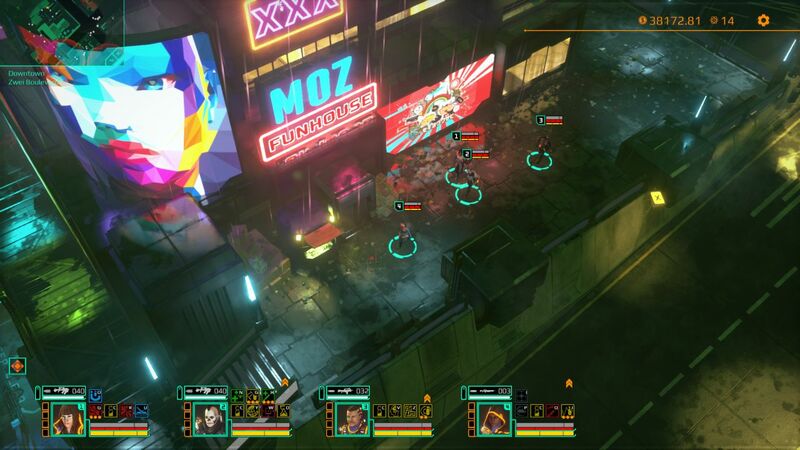 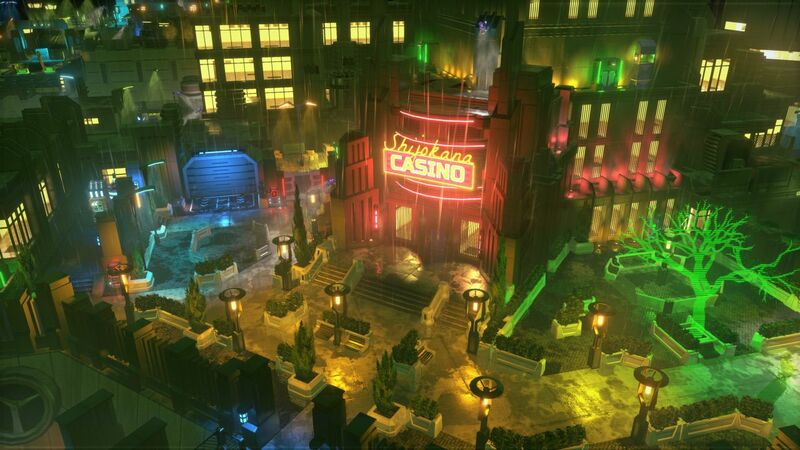 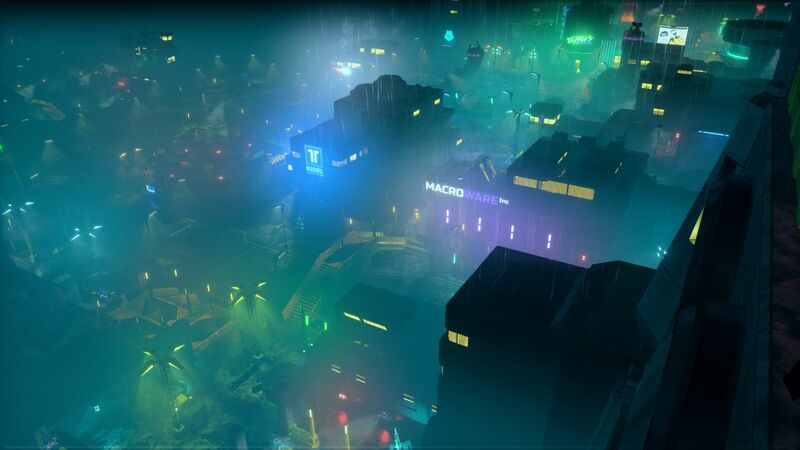 Players will take command of four agents through “rain-soaked, neon-lit streets” in a city ruled by mega-corporations. 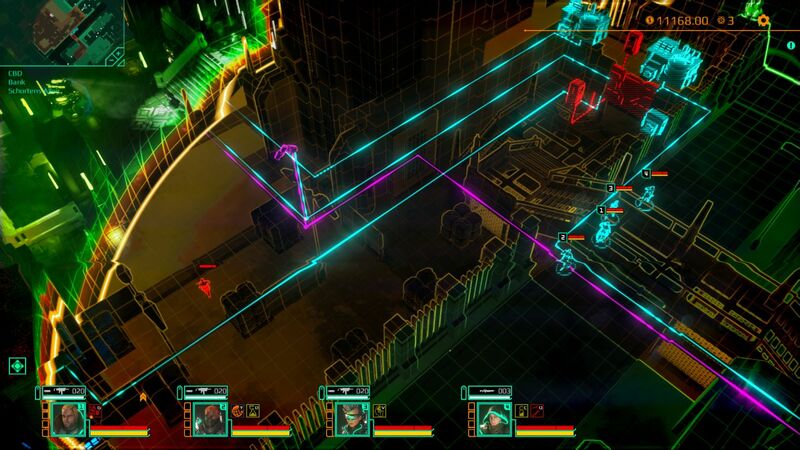 The game now is available on Steam, Humble and GOG and it will be on sale for 20% off during its launch week. 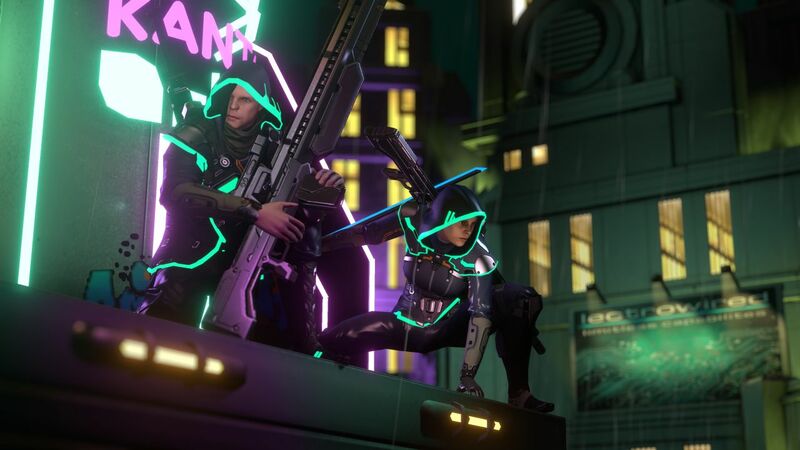 Give the launch trailer a watch above, and a set of screenshots are posted in the gallery below.